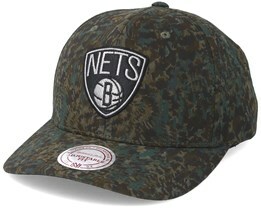 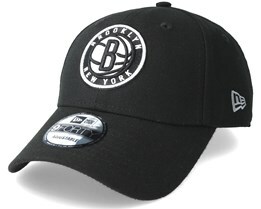 Looking for a new Brooklyn Nets cap? 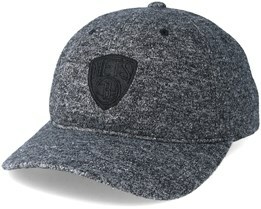 You will find what you seek at Hatstore. 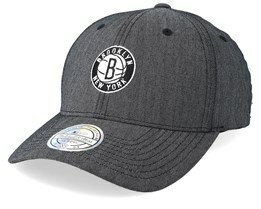 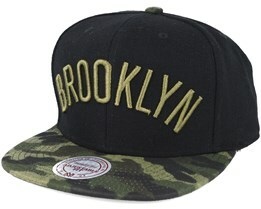 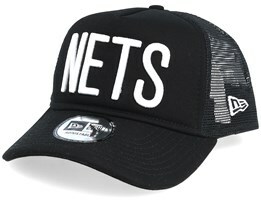 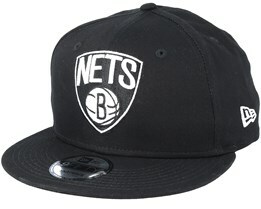 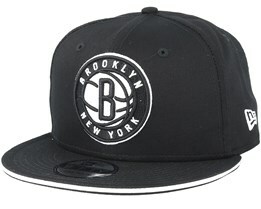 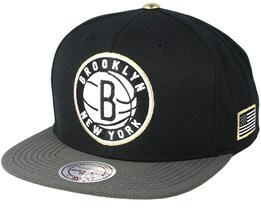 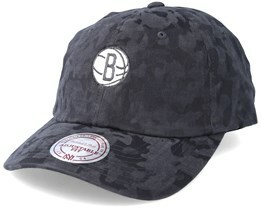 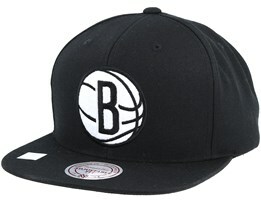 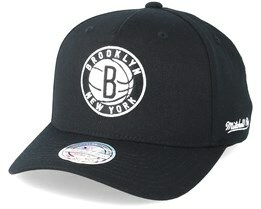 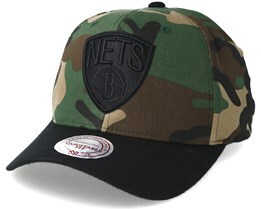 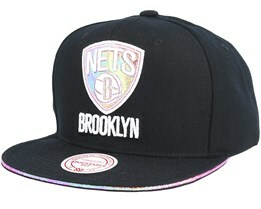 We have a wide selection of mainly Brooklyn Nets snapback caps, but we also stock flexfit models. 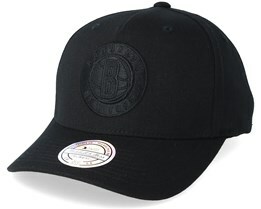 We stock hats from brands who manufacture only licensed and genuine articles. Therefore you will find only the best quality Brooklyn Nets caps here at Hatstore. 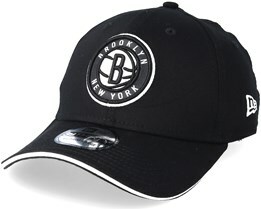 Find your favourite with us today. 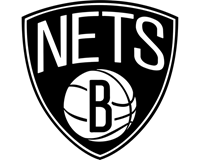 Brooklyn is a famous neighbourhood in New York and also home of the Brooklyn Nets NBA team. 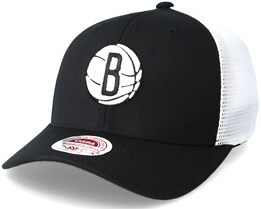 The team has become very popular with their black and white kit, and their merchandise has also become hugely famous. 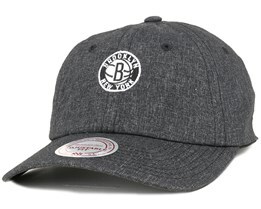 Brooklyn Nets caps have had a particularly large impact. 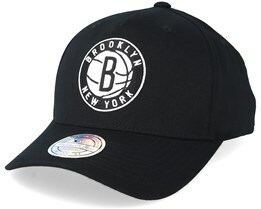 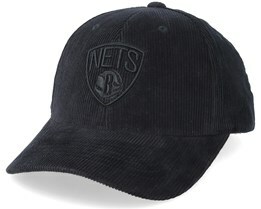 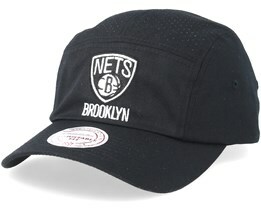 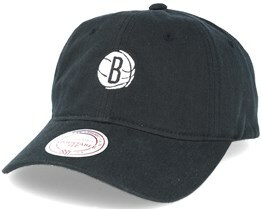 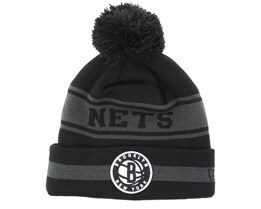 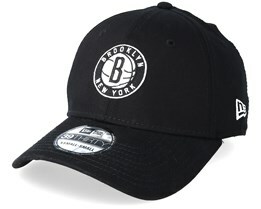 Here at Hatstore you have the opportunity to find a Brooklyn Nets cap that meets your requirements. We deliver fast from our warehouse.